Workers Compensation Insurance Quote, Pennsylvania Great Rates! As a Pennsylvania business owner, you go to great lengths to provide a safe workplace for your employees. But unfortunately, accidents can still happen — regardless of the extra precautions you take. 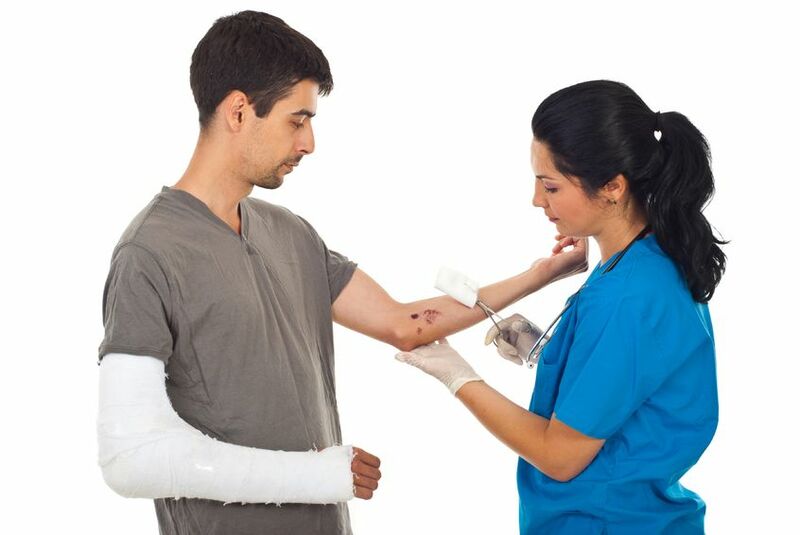 Workers' compensation insurance is a state-mandated insurance that provides income, medical benefits and rehabilitative services for workers injured on the job or while performing work-related duties. It ensures that injured workers receive financial compensation for medical care and for a portion of the income they lose while they are unable to work. Workers' compensation insurance also helps protect employers from lawsuits initiated by workers injured on the job. Snyder-Eyster Agency offers many workers’ compensation insurance options to meet your needs. Finding and buying the insurance that meets the unique needs of your business can be easy when you work with the experienced team at Snyder-Eyster Agency. We understand that your business is one of a kind and needs specific protection. Call us to speak with one of our agents, or complete our online quote form. Please have your current policies available when you call. Let the Snyder-Eyster Agency, help you understand and protect all of the risks you run and all of the perils your business faces. We will do this with a well thought out and executed business insurance policy designed just for our Workers Comp Insurance policy holders.